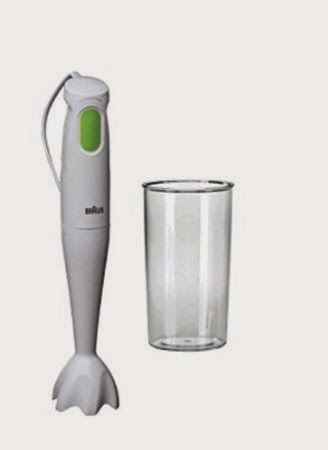 Here you can get Philips HR 1341/00 Hand Blender worth of Rs.1345, can be get it at Just Rs.1200 only. Please hurry to take the advantage of this discount offer. apply coupon code is DOTD0302. Make the final payment of Rs.1200 only. Enjoy the deal with Philips Hand Blender. 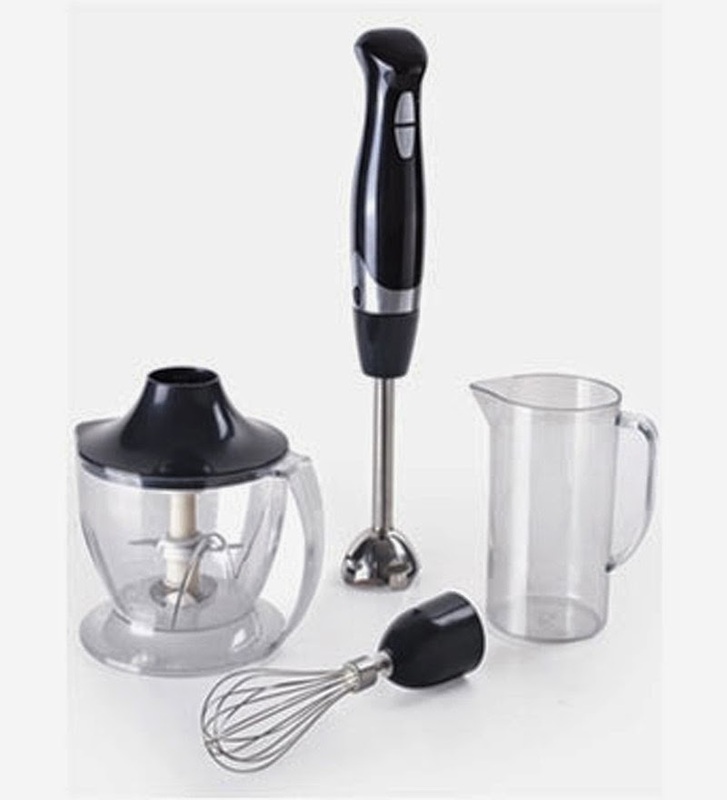 Here you can get Braun Multiquick MQ100 Hand Blender worth of Rs.3995, can be get it at Just Rs.1599only. Please hurry to take the advantage of this discount offer. Make the final payment of Rs.1599 only. Enjoy the deal with Braun Hand Blender. Here you can get Singer HB65 Hand Blender with Attachment worth of Rs.2895, can be get it at Just Rs.1790 only. Please hurry to take the advantage of this discount offer. Make the final payment of Rs.1790 only. 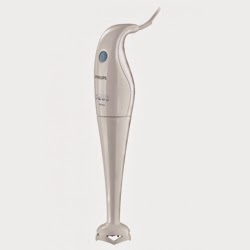 Enjoy the deal with Singer Hand Blender.